I didn't have lots of time lately doing reviews etc. 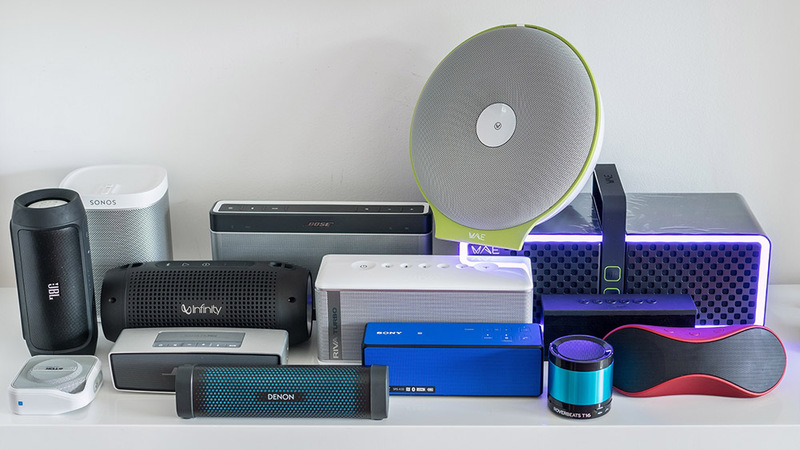 Originally I planned to do a review of the Loewe Speaker 2go, the UE Boom etc... but it is really time consuming to prepare the stuff, write about it, and then still make it appear understandable to others, especially in English. Hi, very interesting post thanks for sharing. Would you please consider adding a link to my website on your page ? Please email me back. Thanks!